Carpeting - Riteway Carpet LLC - Carpeting for any budget! 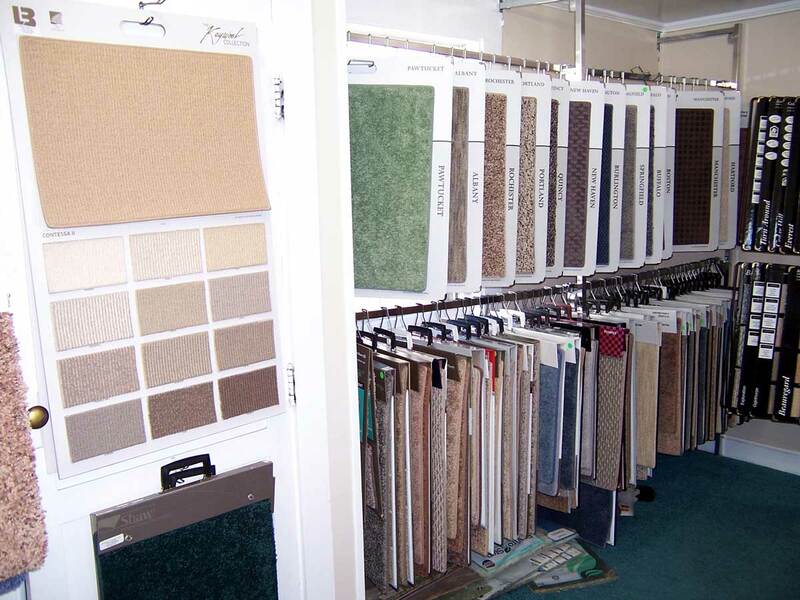 We provide a full range of quality carpeting products to meet any budget. 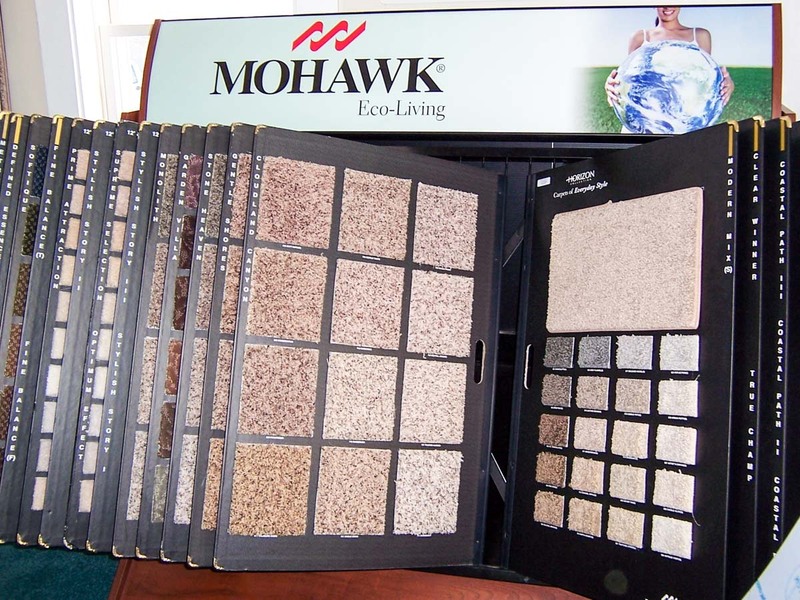 Choose from a variety of colors, styles, and great brands including Mohawk®, Lees®, and Philadelphia®. 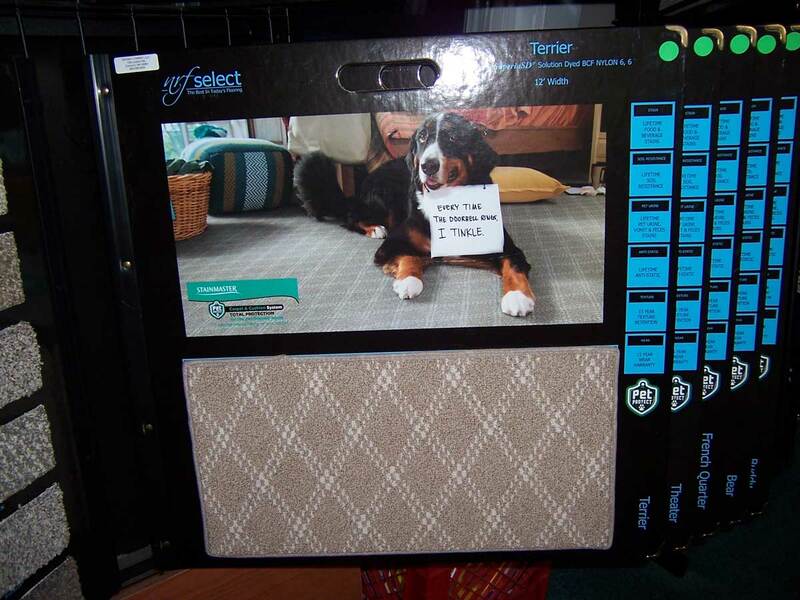 Installation includes an assortment of padding to protect beneath your carpet. We can customize any carpet color or style we have to create a Floor rug that is the perfect size and color you are looking for. 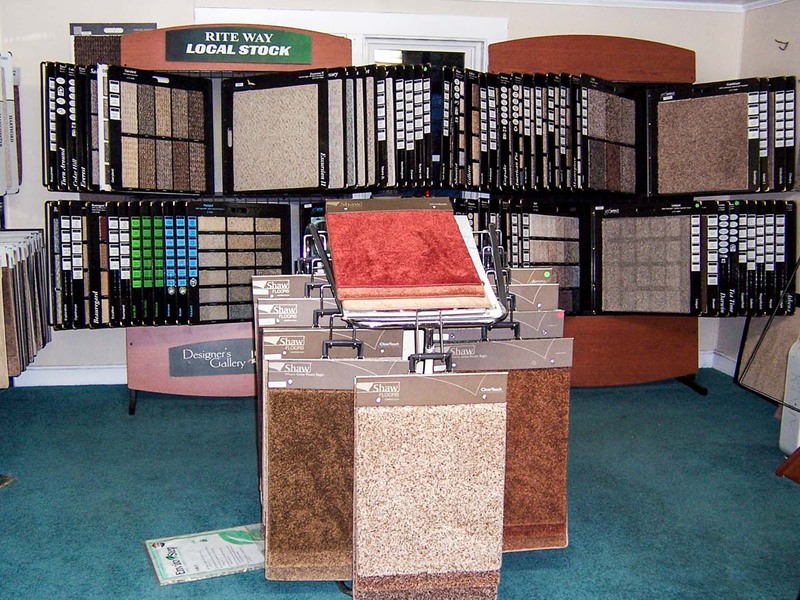 Look to us for just the right carpet to add style and color to your office space or home.